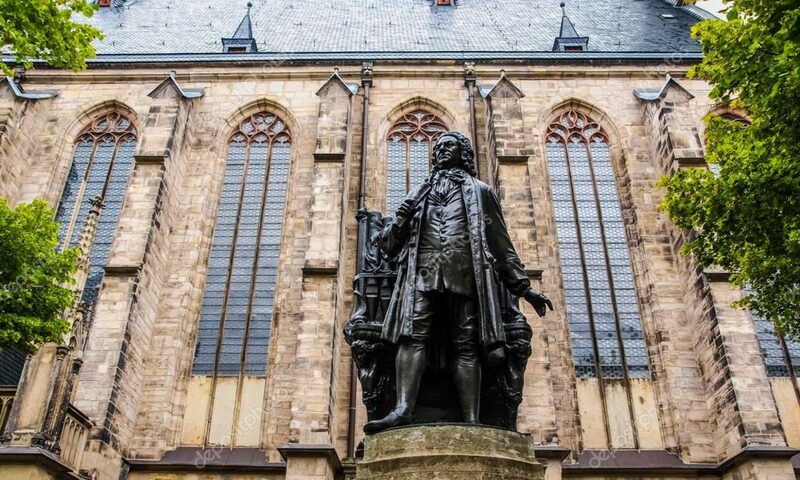 Continue reading "Erik Anderson in Recital"
Continue reading "Bach Vespers for Advent"
Continue reading "Bach is Back." Continue reading "The B.E.S.T. in Concert"